“In a lyrical and hard-hitting exploration of betrayal and healing, the son of a Connecticut socialite comes to terms with his abuse at the hands of a beloved priest” (Kirkus Reviews, starred review). "'We live in a world of consequence and effect,' says the 16-year-old narrator of The Gospel of Winter, a book that will be as satisfying to literary readers as it will to young adults. This is a novel that captures the pulse of a contemporary wound, a truth that needs to be told about the shameful issue of abuse within our society. It is also a novel that examines the faultlines of love, family, adolesence, faith and belonging. Brendan Kiely has written a novel that is both unflinching and redemptive." "Brendan Kiely's finely tuned debut accomplishes something rare--it pulls you into its main character's pain and truth without letting you forget how beautiful the world, and people, can really be. An emotional coming of age story that you won't soon forget." 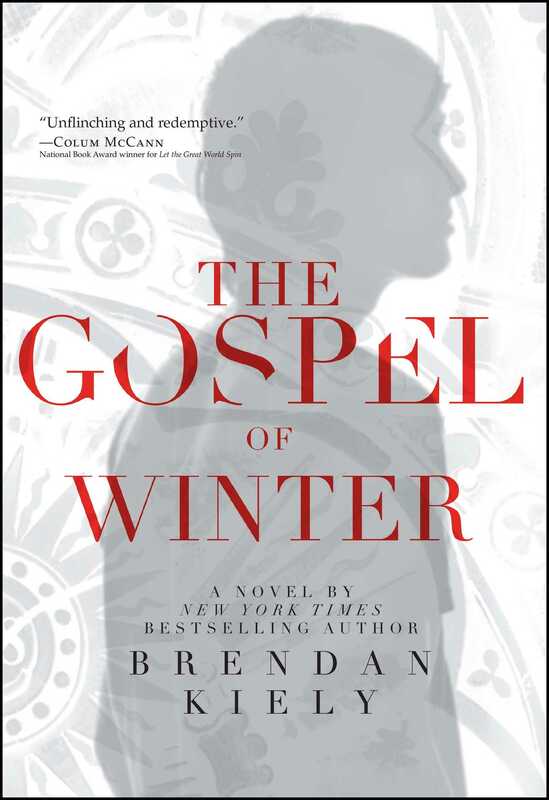 "The Gospel of Winter marks Brendan Kiely’s auspicious debut as a novelist. Kiely deftly captures the difficulty of becoming oneself in a world filled with contradictions and mixed messages, artfully drawing us into the complex story of a young man’s search for identity, for comfort, for faith. 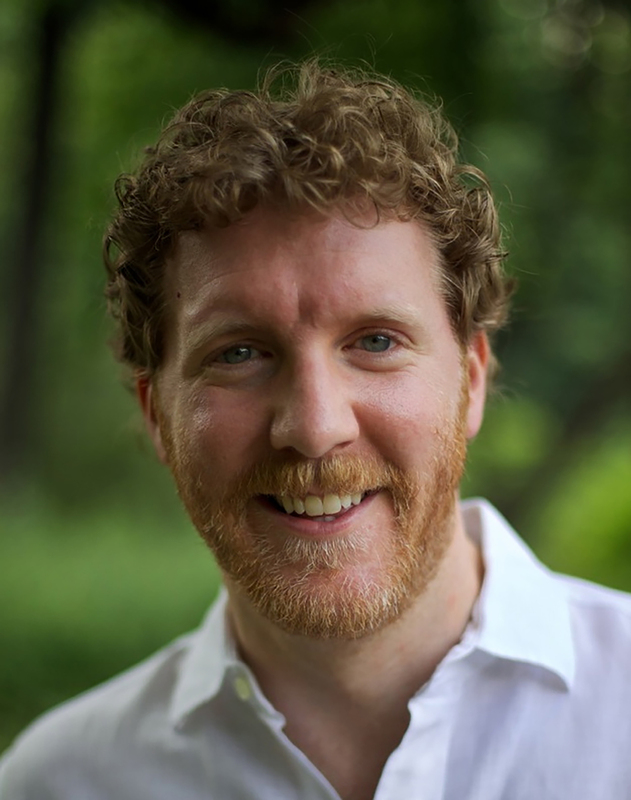 Aidan Donovan's struggle to find truth lives in all of us—his pain and hope are both resonant and transformative." "The Gospel of Winter comes to us in full flower, a rich, complex, wise, beautifully written novel and a compelling read." * "Kiely’s impressive debut takes a controversial topic—sexual abuse in the Catholic Church—and addresses it head-on with sensitivity and finesse....Kiely hits his mark with a sickening portrayal of Father Greg and those who let his behavior continue. But it’s the combination of Aidan’s vulnerability, denial, and silent rage that makes the novel so distressingly vivid and real." * "In a lyrical and hard-hitting exploration of betrayal and healing, the son of a Connecticut socialite comes to terms with his abuse at the hands of a beloved priest. Each of Aidan’s relationships is carefully and subtly drawn, revealed slowly through Aidan’s elegant, pained and often circumspect narration. Often bleak, eventually hopeful and beautifully told." * "Kiely’s gutsy debut addresses abuse in the Catholic Church. This is challenging, thought-provoking material, presented in beautiful prose, which explores the ways in which acts rendered in the name of love can both destroy and heal."